The Maharashtra government has removed the cap on the issue of taxi and auto-rickshaw permits. The move, which could be rewarding for Bajaj Auto, helped the stock gain over 3 per cent at the start of Monday’s trade. Bajaj Auto, which is a dominant player in the three-wheeler space, depends on the segment for 11 per cent of its domestic sales volumes with Maharashtra being a key state. Given that sales of three-wheelers hasn’t fully recovered from demonetisation blues, the move will help the company garner better volumes as demand picks up. As volumes remained weak in the March quarter (Q4), the government’s decision should favour Bajaj Auto. 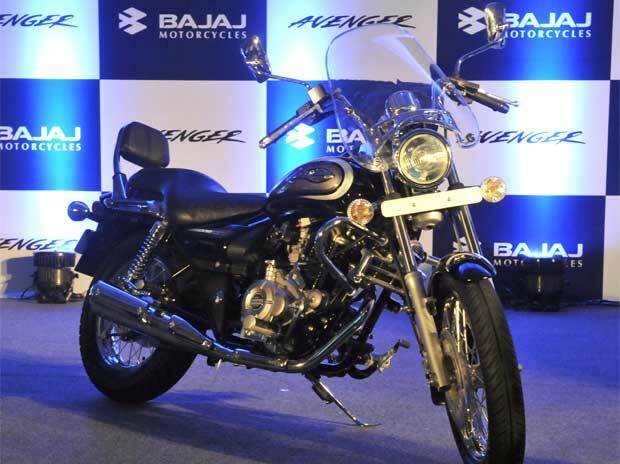 That said, Bajaj Auto was factoring in for 40,000 units of potential permit awards in Maharashtra and Delhi. 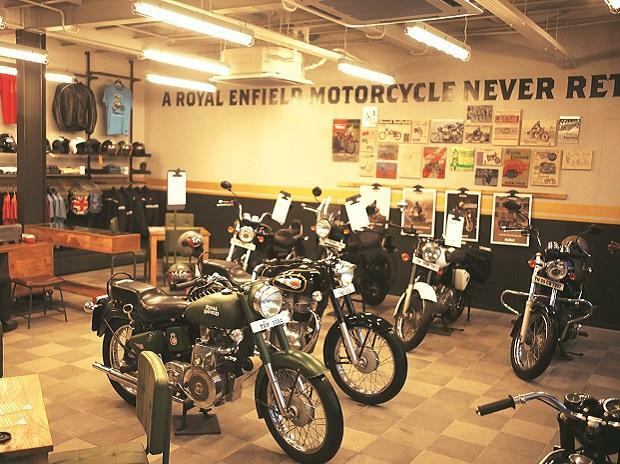 But, given the limited contribution of three-wheelers to overall domestic volumes, the stock couldn’t sustain the initial cheer — the reason being the multiple headwinds ahead of Bajaj Auto, especially on its profitability. 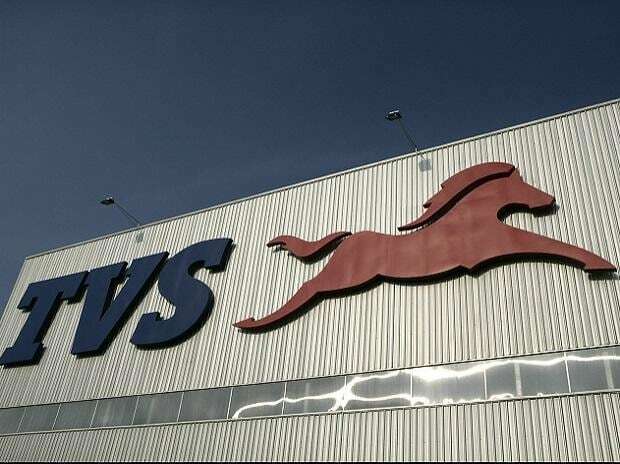 First is the recent price cut the company undertook to clear its inventory before the implementation of the goods and services tax (GST). Bajaj Auto is offering discounts up to Rs 4,500 (about 4 per cent of the vehicle’s price) to enable dealers to clear the inventory before GST is implemented from July 1. While the price reduction comes at a time when the automobile sector, including Bajaj Auto, is under pressure due to high raw material costs, the price cut is essential to ensure that there is no inventory at the dealer’s end. Under the GST, dealers would be entitled only for 60 per cent of the input tax credit on the unsold inventory. 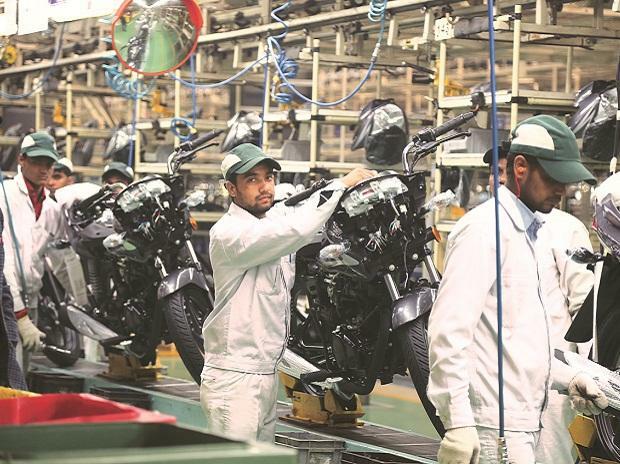 “We expect Bajaj Auto’s operating margins to be impacted by 70-80 basis points in the June quarter on account of the discounts,” analysts at Sharekhan said. This margin pressure is in addition to the 100-basis point decline the Street was accounting for after the Q4 results based on the management’s guidance in a call with investors. Analysts at Credit Suisse have, in fact, slashed their earnings estimates by 4 per cent as they tweak their operating margin estimates. “Management expects customer acquisition costs such as free accessories and first-year insurance to increase, which will further increase expenditure,” the analysts said. But, Arun Agarwal of Kotak Securities said while margin pressures may weigh on the stock in the first half of FY18, the second half of the year should witness some improvement. This is why, in contrast to the general perception, he feels that Bajaj Auto makes for a good long-term buy at current levels as the stock hasn’t appreciated as much as its peers such as Hero MotoCorp.